Paul urges in II Cor. 13:5, "Examine yourselves, to see whether you are in the faith. This is always a good exercise, and this book will help you immeasurably. What is salvation all about? 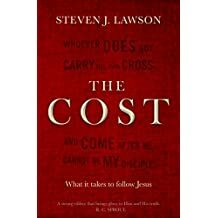 Lawson answers in a thorough exposition of Jesus' own words from Luke 14:24-35.